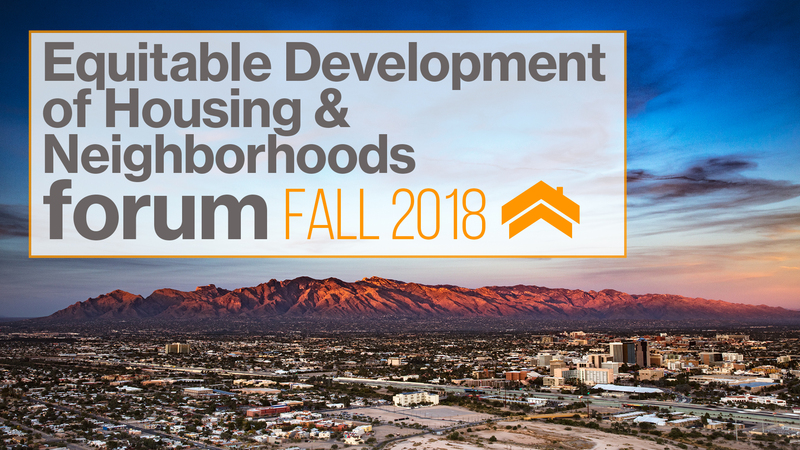 Habitat for Humanity Tucson will host the Fall 2018 Equitable Development of Housing & Neighborhoods Forum, in partnership with the Industrial Development Authority (IDA) of the City of Tucson, the Federal Reserve Bank of San Francisco, Pima County, and many others. The reception dinner and networking event will be held on October 1st and the forum on October 2nd. The event will focus on solutions for equitable development to address affordable housing need and transform distressed housing units: Accessory Dwelling Units; Non-Traditional Homes; and Manufactured Housing. Our discussion will include zoning, infill, environmental considerations, best practices, financing policies, steps to implementation, and topics to further the discussion on equitable development. Presenters will include Dr. Mark Kear of The University of Arizona School of Geography and Development, Dan Rosenweig of Habitat for Humanity of Greater Charlottesville (Virginia), and Elizabeth Mattiuzzi, a Senior Researcher in Community Development at the San Francisco Federal Reserve Bank. Collectively, we can increase the availability of better housing options; but we cannot keep pace with the need in our communities without innovative multipliers in housing. We hope you will join us for both days. 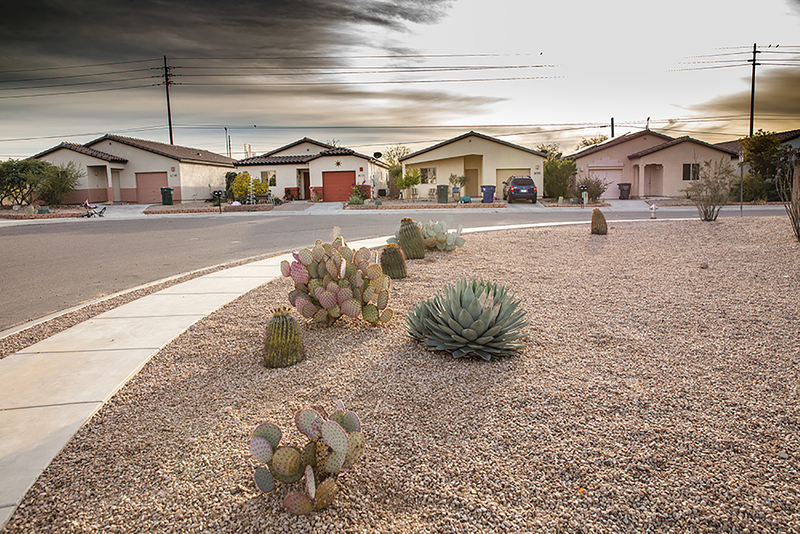 A housing affordability crisis in the U.S.
Tucson and Southern Arizona communities are in the midst of the worst affordable housing crisis since the Great Recession. Median new home prices are skyrocketing above $300,000 for the first time in the local market. Local and Federal level government investment in affordable homes is being cut and rentals are at a 96% occupancy rate. CAPTURING, AMPLIFYING AND SHIFTING A NARRATIVE. The solutions do exist to this crisis. There are steps government, nonprofits and community organizations can take right now to address the affordable housing crisis. Many housing forums and organizations are focused on homeless issues. While addressing homelessness is critically important — it doesn’t shine a light on the work-force and working-poor issues for thousands of families who are being priced out of the American dream of a safe home and neighborhood. This forum will address innovative solutions that can be implemented immediately to help mitigate the crisis. As an often portable building between 100 and 400 square feet, Tiny Homes are an affordable means of homeownership at a time when the cost of homes has skyrocketed. Though accessory dwellings are an old idea, ADUs are experiencing a recent uptick in popularity. The most common goals for building ADU’s are to gain income via rent and housing a family member. 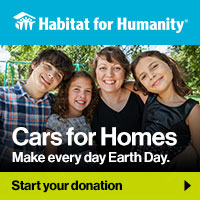 Flexibility in housing makes sense for environmental, lifestyle, and financial reasons. The absence of a systematic approach to mobile & manufactured homes at the state level has allowed regulatory patchwork to evolve at the county level. There has been comparatively little attention paid to the environmental health impacts of aging/dilapidated structures. Price and advancements in technology will change the way we look at mobile housing. Dr. Mark T. F. Kear is an associate professor in the School of Geography and Development at the University of Arizona in Tucson, Arizona. He earned his PhD from Simon Fraser University in Vancouver, B.C., and has earned his MA in Economic Geography from the University of Toronto in Toronto, Ontario. 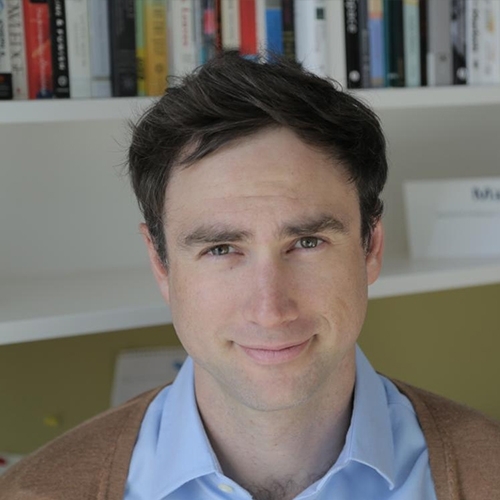 Over the last decade, he has researched, visited, or taught at the University of Toronto, York University, UC Berkeley, and the University of Arizona. 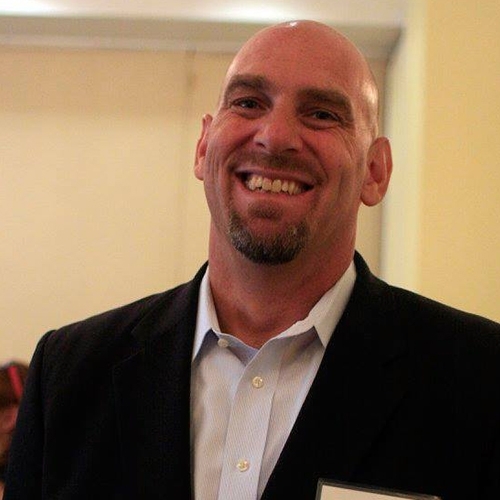 Dan Rosensweig has been the director of Habitat for Humanity of Greater Charlottesville since February 2009. In 2011, Rosensweig led the affiliate’s completion of Sunrise; the first trailer park transformation in the nation without resident displacement. Under Rosensweig’s leadership, the affiliate is committed to building mixed-income, generationally, and demographically diverse communities to counteract community isolation. 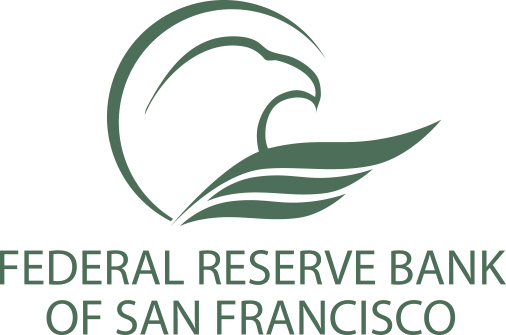 Elizabeth Mattiuzzi is a Senior Researcher in Community Development at the San Francisco Federal Reserve Bank. She led the Planning Sustainable Regions research initiative as a postdoctoral researcher at the Center for Community Innovation. Her research focuses on regional transportation and housing governance, equity, and economic opportunity. 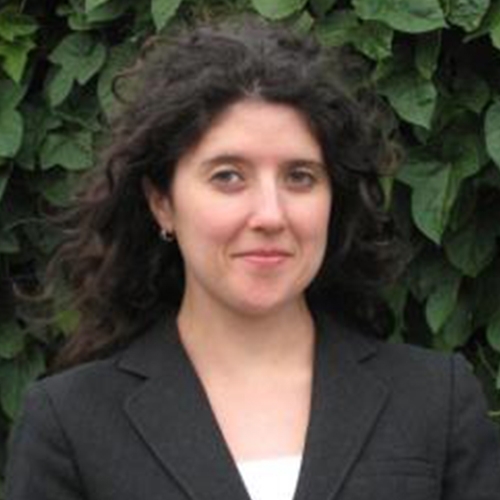 Mattiuzzi completed her PhD in City and Regional Planning at UC Berkeley. 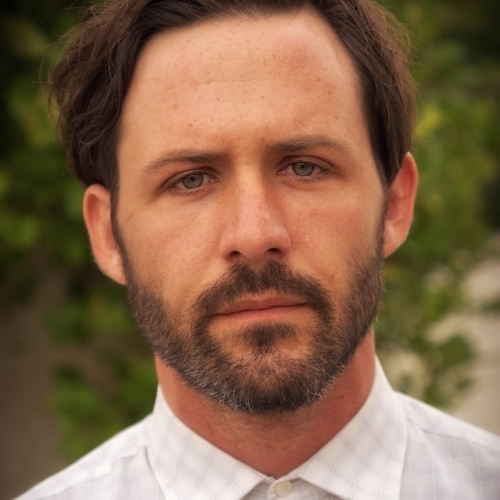 Pima County GIS Community Planner Ryan Stephenson holds a Bachelor’s degree in Sustainability from ASU. As a Tucson-Phoenix hybrid, his career history includes experience in bike share, home energy auditing, and homeless services. 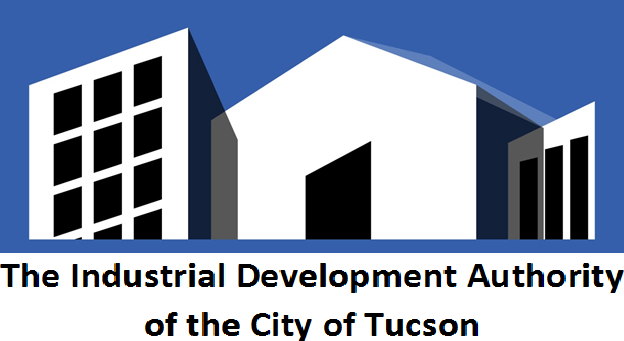 He currently works in the Community Development and Neighborhood Conservation Department includes helping South Tucson businesses redevelop blighted properties using EPA Brownfields grants, researching affordable housing tax credit properties.